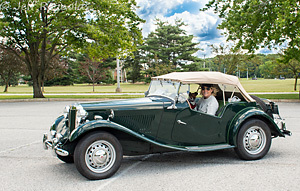 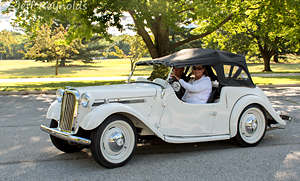 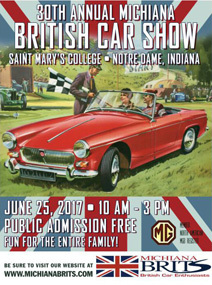 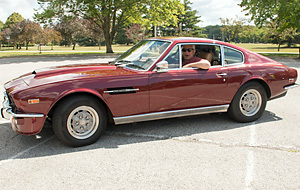 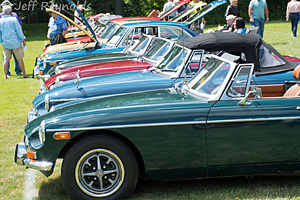 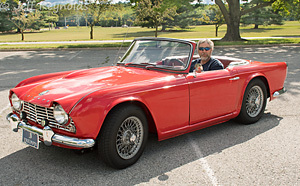 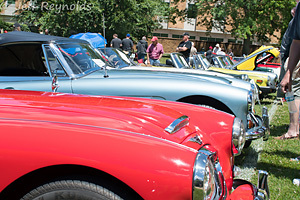 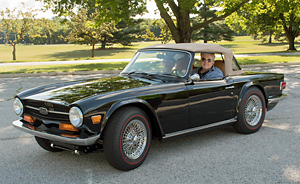 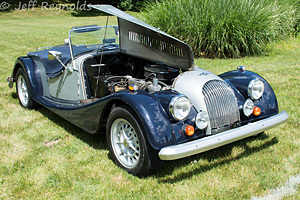 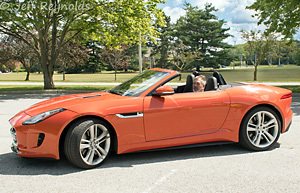 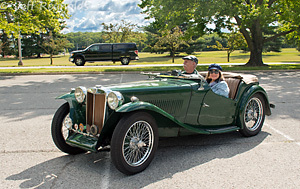 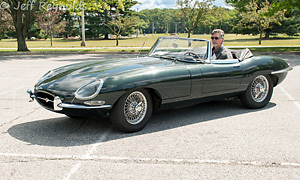 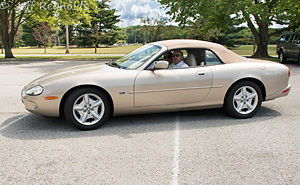 The Michiana Brits held their 30th Annual Michiana British Car Show on June 25, 2017 under sunny skies on the beautiful campus of Saint Mary's College. 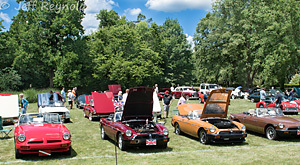 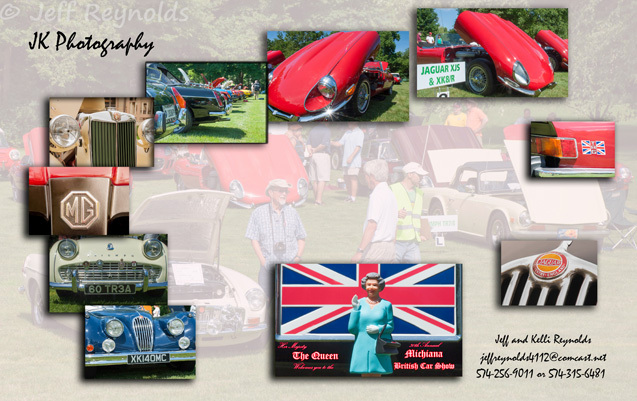 A large crowd of British car enthusiasts and many families enjoyed this all-marque show of a wide range of British cars. 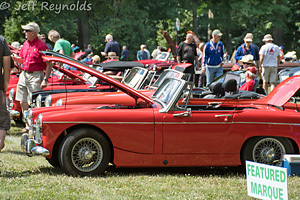 A portion of the event's proceeds were donated to the Food Bank of Northern Indiana.